Running a staffing agency can be a pretty tough task. There are a number of potential issues that can lead to failure in the staffing industry— Inadequate insurance, lack of labor, poor customer service, dissatisfied clients, dissatisfied workers, etc. But what sits atop the long list of threats to a staffing firm’s survival is bad financing. 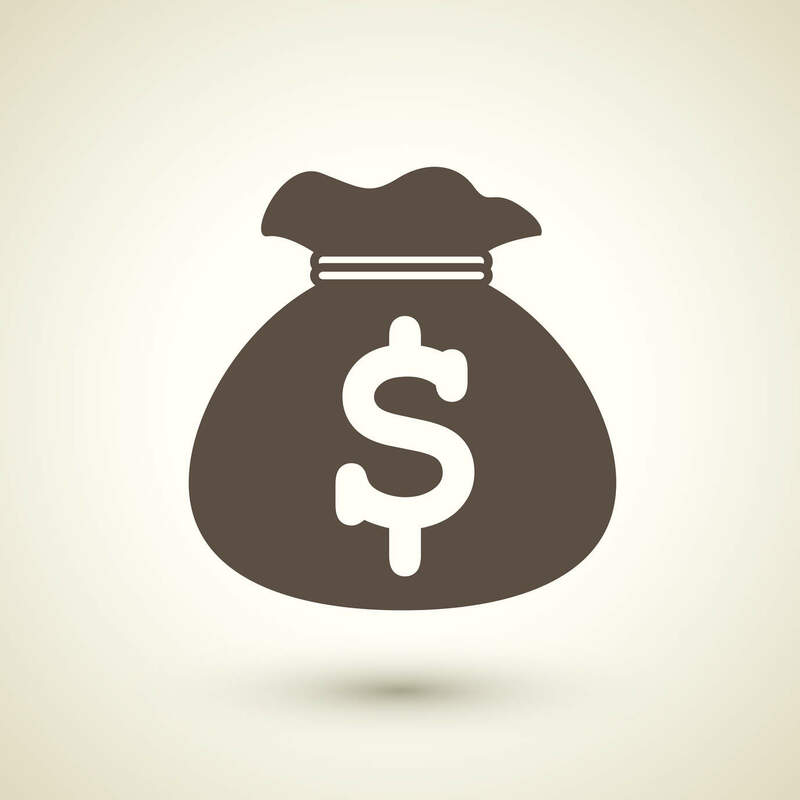 Check out the dangers of bad financing and learn how to avoid them with invoice factoring. It can be very difficult to fund your payroll from time to time, especially when you are actively seeking to expand your company. A big part of the problem stems from waiting for your clients to pay off outstanding invoices. Typical invoices leave debtors anywhere from 30-90 days to make their payment—but who can wait that long? There is a huge opportunity cost in waiting months to collect money from a completed transaction, and you need to fund your payroll sooner than what the invoice allows. If your staffing firm is struggling to keep a steady cash flow to fund their payroll, here is some good news. There is a sure-fire, smart financing method that can ameliorate your firm’s financial situation—and it isn’t a bank loan. Invoice factoring, a popular form of alternative lending, is an industry favorite. For years, staffing firms have been able to expand and thrive by working with a factor. You contact the factoring company and submit an invoice for factoring. The factor, once they have decided to work with you, then purchases your invoice, paying you between 70%-90% of its value within 24 hours. The factor assumes the responsibility of collecting from your debtor, freeing you up to focus on future business endeavors. The factoring company, once they have collected from your debtor, pays you the remaining sum from your accounts receivable (also known as the reserve). Invoice factoring for staffing companies offers unique advantages over other, more traditional methods of lending. 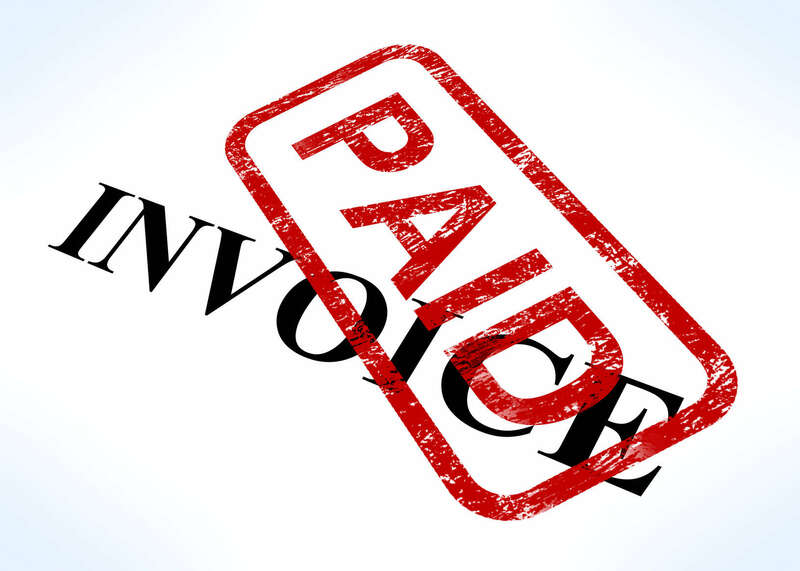 Firstly, invoice factoring provides staffing companies a debt free solution to their cash flow issues. Since the factor purchases the invoice, they never lend their clients a single penny of their own money. Staffing firms are simply given their money faster. Another advantage to working with a factor is that you no longer have to burden yourself with the collection process. It is no fun to badger your clients and make sure that they are paying their invoices on time. The factoring company takes on that task, and with years of experience, they are very good at it. Your debtor will enjoy working with the factoring company, and you will enjoy focusing your time on future business ventures. Leave that to us! Let us find the perfect invoice factoring company for your staffing agency.